Forward-looking: iPhone manufacturers are not confident in Apple's ability to sell tens of millions of phones priced at $1,000 and up. Even though Apple will still make billions, manufacturers fear that a lower quantity of high-end units sold could affect their own profits. 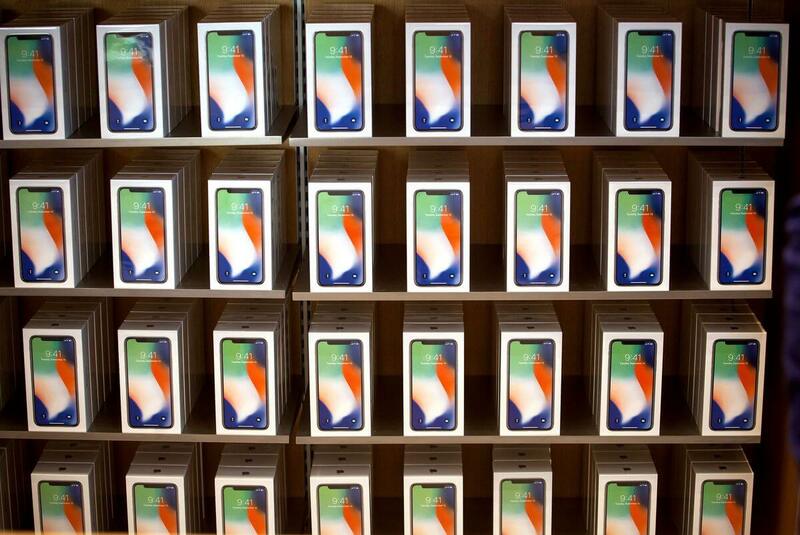 Pricing on the latest batch of iPhones has supply chain partners concerned over how well the new devices are going to meet consumer demand. With pricing set at $749, $999, and $1,099 for the iPhone Xr, Xs, and Xs Max respectively, contract manufacturers Foxconn and Pegatron are uncertain about their fourth quarter results. Knowing that the iPhone X did not quite meet Apple's lofty sales expectations due to its price, similarly and higher priced models are unlikely to sell significantly better. According to TrendForce, the two OLED models have sales estimates that are too high for the current market. Normally Apple's manufacturing partners are more concerned about whether they can produce enough units in a short period of time. This year, there is more concern about whether they will have enough work to keep improving their bottom line. Due to the fact that the iPhone Xr does not launch until late October, the time immediately following the launch of the iPhone Xs and Xs Max is a crucial watch period. Initial demand for the luxury-priced models will be a good indicator of how many units contract manufacturers will need to produce throughout the next few months. Large phone displays have been a hit with consumers for a variety of reasons, but far less expensive Chinese smartphones have started to enter this space. The Asia Pacific region is major concern point for Apple's suppliers because there is unlikely to be as high of demand on the significantly more expensive iPhones. It is hard for anyone to justify paying thousands for a phone when dozens of alternatives are readily available with only minor short falls. Lower prices on the iPhone 7 and iPhone 8 may also cause sales to remain steady of the slightly older models, thus lessening demand for the latest handsets. For Apple, revenue may still break new records, but manufacturers only turn a profit from the newest models they are still producing and could be in put in a tough position.